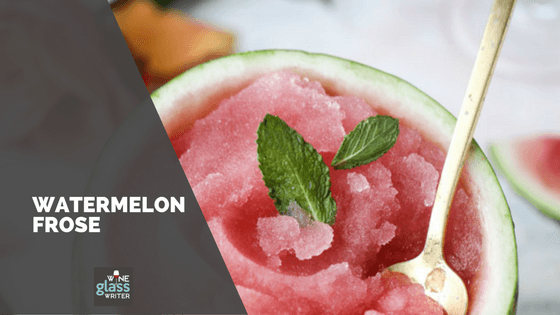 Have you begun celebrating the summer season by mixing up a few warm weather cocktails? We've rounded up a few essentials for all of your upcoming barbecues, pool parties, and family gatherings. The only problem you'll have from here is deciding which one you should try first. "Joy Wilson, aka Joy the Baker, has created this perfectly springy and bubbly brunch drink found in her book Over Easy. The citrusy cocktail for a crowd perfectly combines the whimsy of sherbet we all know and love from childhood with the adult effervescence of a weekend morning Mimosa. The result is simple yet brilliant." "Originally a Bellini was a champagne cocktail that combined champagne with peach nectar. This is just like that, only it's made with strawberry syrup. It takes very little effort." 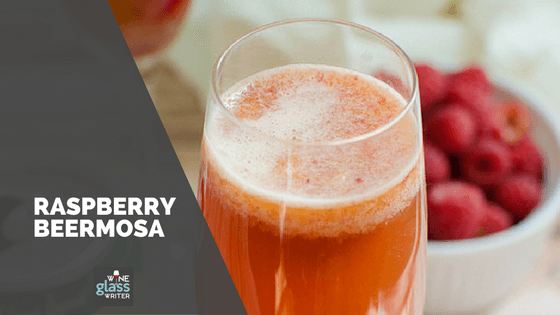 "Raspberry Beermosas are the perfect brunch cocktail for beer lovers! 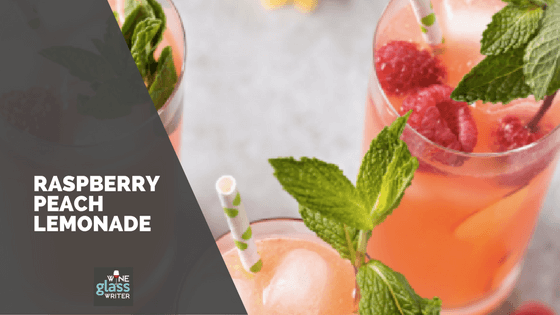 Fresh raspberries, orange juice, and your fave beer make the most delicious beer cocktail!" "Who doesn't like a glass of Prosecco whilst the BBQ is on? 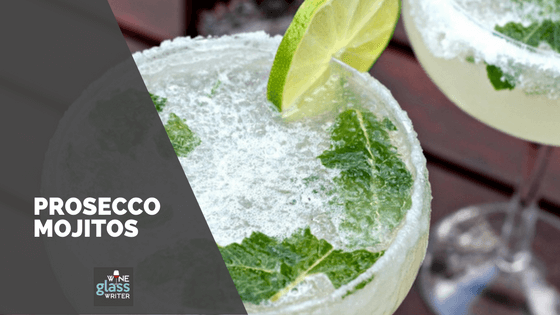 After this recipe, you'll never want to make a standard mojito again!" 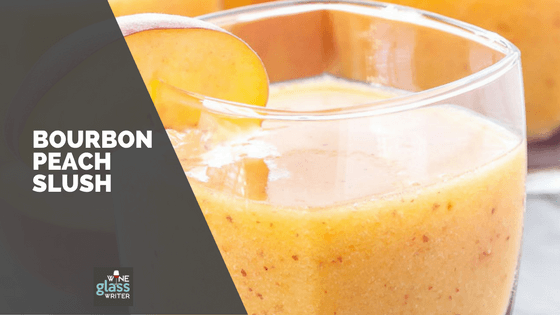 "Making the bourbon peach slush is not only simple but uses just five ingredients. 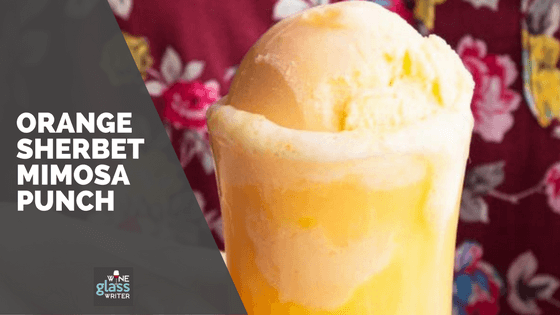 Frozen peaches, bourbon, ginger ale, lime juice, and a little sugar are all you need to whip up this dangerously delicious frozen drink. Simply add all of the ingredients to a blender and blend until smooth. It literally takes less than 5 minutes." 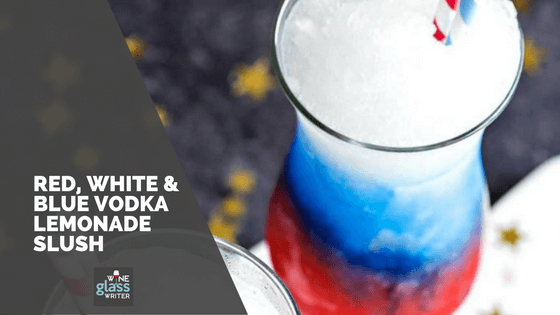 "Celebrate your patriotism with a refreshing (and colorful!) slush made with grenadine, blue curacao, and spiked lemonade." "Feeling absolutely ready for summer? Just one sip of this raspberry peach lemonade and you’ll be instantly dreaming a laid back summer day filled with sunshine, warm breezes, and a perfect blue sky!" 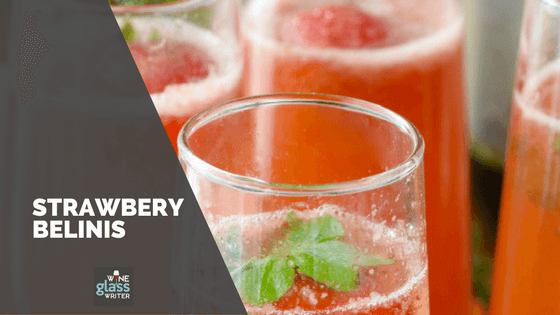 "The best summer cocktails are light, refreshing and easy to sip on all night long. 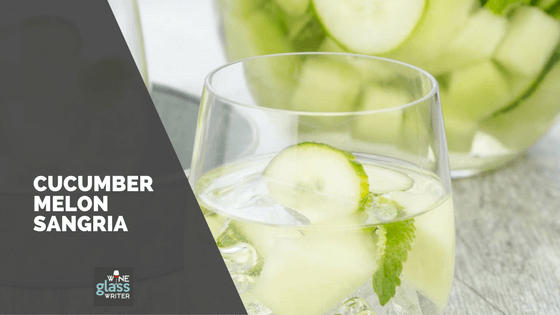 This Cucumber Melon Sangria ticks all of those boxes plus it is made in advance which pretty much makes this the perfect summer party cocktail." 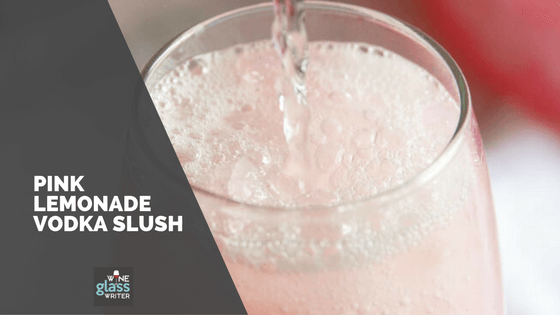 "It only takes 3 ingredients to make this easy Pink Lemonade Vodka Slush! This Midwestern classic is great for the holidays, showers, and cocktail parties!" An entire pitcher of watermelon frosé! Now that you have the perfect cocktails for summer, make sure you don't lose track of your glass. 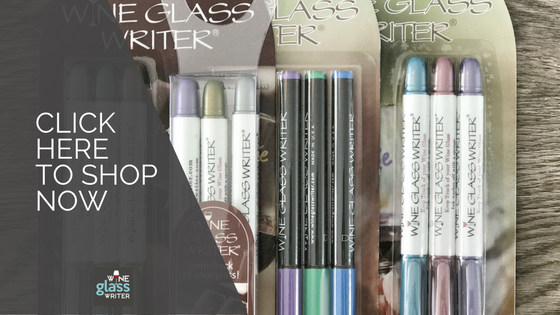 Wine Glass Writers stay on for the life of the party and wash off easily with soap and water. Click on the image below to learn more!